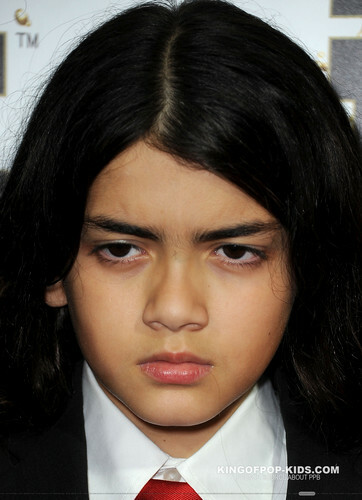 Blanket Jackson at Mr rosa Drink Launch Party ♥♥. . HD Wallpaper and background images in the Blanket Jackson club tagged: blanket jackson ♥. This Blanket Jackson photo might contain completo and vestito di affari.